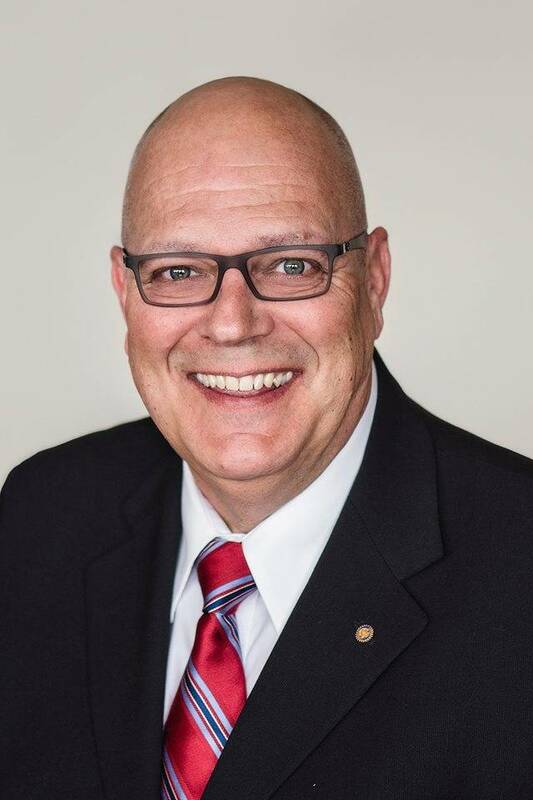 Rudy Storteboom has announced he will seek a third term on Langley City council in the upcoming municipal election. Storteboom, whose campaign theme is “Forward Together,” said he hopes to build upon council’s success in making the city a dynamic and vibrant hub in the Fraser Valley, while at the same time bringing his experience to bear on serious issues including: homelessness, the opioid crisis, and criminal activity. “I’m proud of the many projects that have been completed during my tenure on council including: opening the new Timms Recreation Centre, updating roads and infrastructure, installing new play parks and community gardens; and all while keeping the city debt free,” Storteboom said. Storteboom has lived and worked in the City of Langley for most of his life and is currently a licensed Realtor at Macdonald Realty. Among his lifetime of community activities, Rudy is currently a director with the Langley Lodge, director with the Volunteer Bureau and a member of his Rotary Club. During his time on City Council, Storteboom has served on the board of directors for the Metro Vancouver Regional District where he developed a comprehensive understanding for the governance of our regional infrastructure, resources and services while establishing strong partnerships with local, provincial and federal government representatives. Storteboom is committed to using his experience to serve the residents of the City of Langley, particularly now, as bold new initiatives, such as the Nexus of Community Strategy, are in place to prepare for next year’s B-line bus service which will lead to fixed rail passenger transportation plus, there are plans for a performing arts hub in the City’s core. Rudy Storteboom values input from all residents in his community. Often, Rudy can be found meeting with residents and guests at Starbucks-Valley Centre Plaza. Throughout the campaign, he plans to spend most Friday evenings at the coffee house meeting with anyone who would like to stop by for a chat.